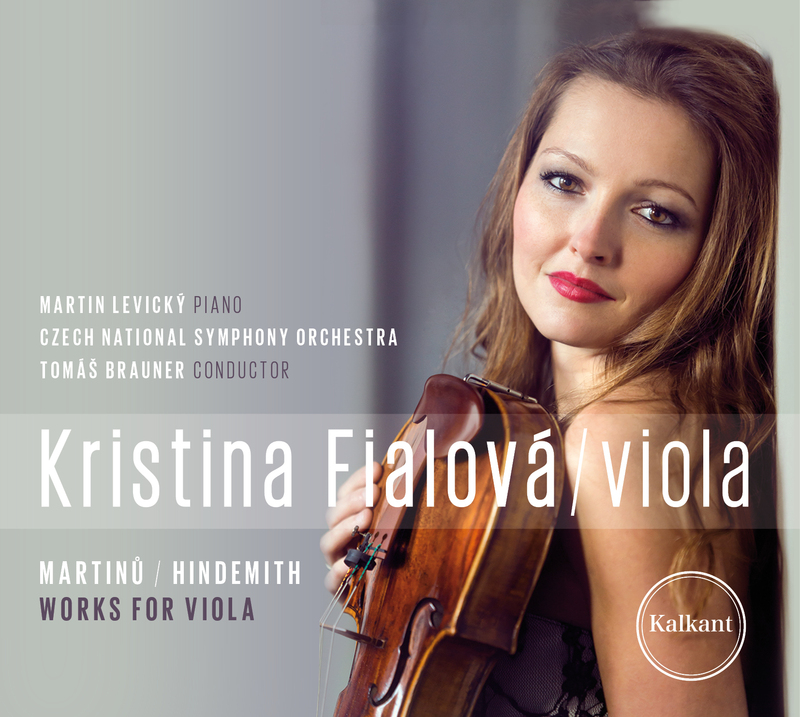 New CD “Martinů/Hindemith – Works for viola” is released by Sound Trust label. CD includes two Sonatas for viola and piano, Rhapsody Concerto and Trauermusik for viola and orchestra. Kristina Fialová recorded her beloved pieces with pianist Martin Levický, conductor Tomáš Brauner and Czech National Symphony Orchestra.